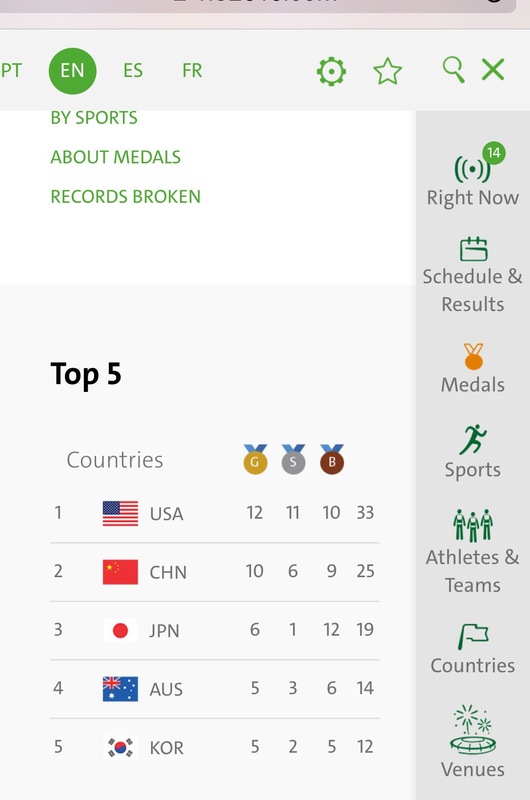 USA’s 30+ medals at the Olympics whereas Brazil isn’t in the top ten. 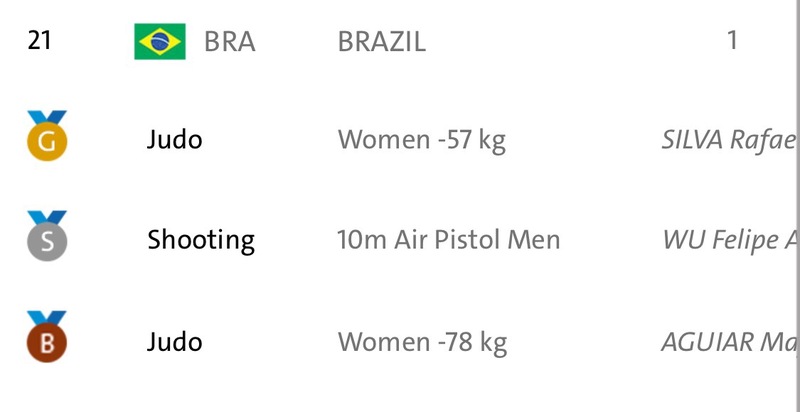 Actually, Brazil is in 21st place with 3 medals so far. There should be a rule about not overshadowing the host or something. Okay, I know that’s ridiculous but… it just feels bad. Speaking of Olympics, I want to be in it. I’ve been thinking of a sport that I can start training for at my age and my sadly-lacking athletic ability. I think I’ve found it. My sport, I mean. It’s rowing. You know those 8 women rowing in sync? Yeah, that sport but not those women. Opposite those women is a single woman who faces them, steering them, telling them when to push harder so they can win. I feel ready to do that. Japan 2020. That’s so going to be my year. Until then however, my sport of choice seems to be competitive reading. Day 2 of my re-readathon challenge is officially underway. You can watch my daily blogs on my YouTube channel. I am reading a lot more today than I did yesterday so that’s a good thing. I should be on my way to a weekend backpacking trip right now but I can’t walk far without my toe hurting… bad. It’s not so bad that I can’t run but somehow walking hurts more. Weird, right? Not really since my running shoes fit different from my trainers. So maybe I should wear running shoes all the time now. 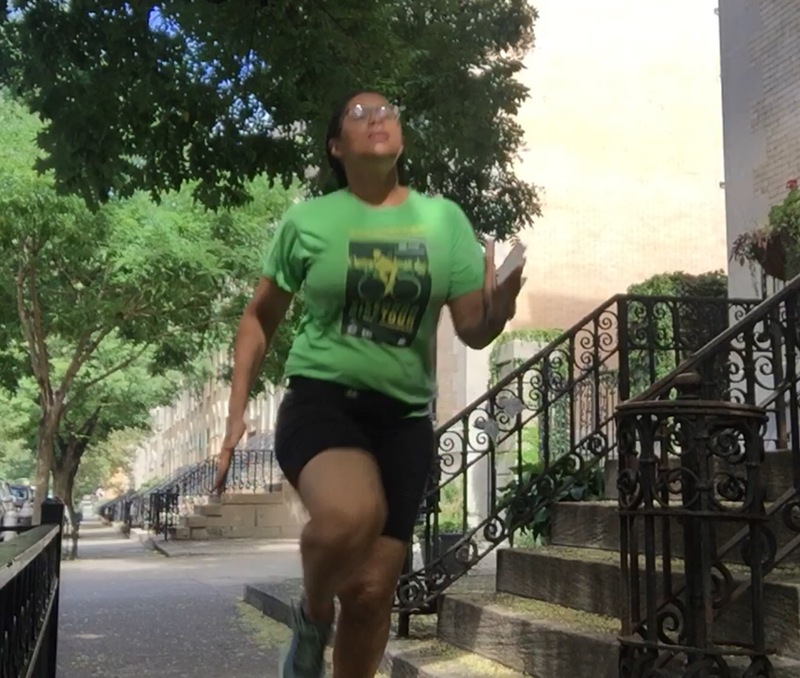 Why walk when you can run? Now that’s an idea whose time has come! I haven’t ridden my bike all summer. I think tomorrow is the day to take it to the shop and get the tires checked etc. Every summer, my friend and I go on a biking excursion and she’s due to be out of school this week so… It’s time to trade my running shoes for clip-in cycling shoes and take to the streets. Best way to rest that sprained toe, I think. Besides, I need to rest up for my impending Olympic career. 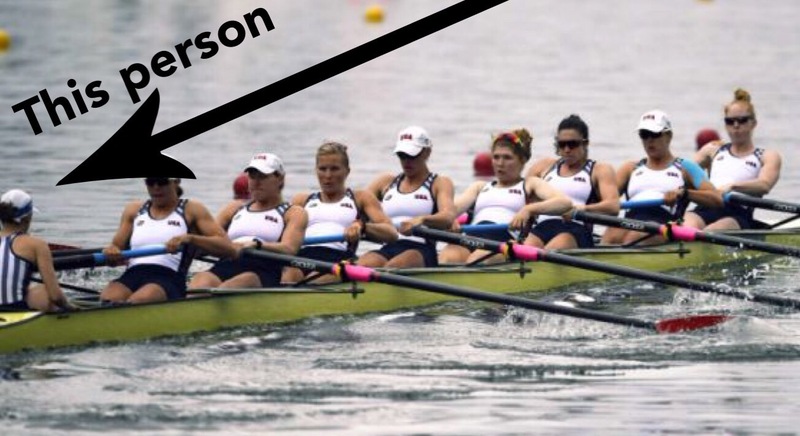 That person is the coxswain – it’s an important (read: stressful) job. I used to row (many moons ago) and would give anything to get back into the boat. Sure, I ‘could’ start again but rowing isn’t a terribly family-friendly sport – you have to show up exactly when you say you will or none of your crew gets to hit the water… I have a fantasy that when my kids are much older, I’ll join some Masters crew! Thanks for the comment and I absolutely think you should get back and join a masters crew when you’re ready. I think that would be awesome. Are you watching the Olympics tonight? Probably not tonight but watched rowing last night (the broadcast times in Australia/ time zones are terrible this Olympics – all the action is at 2am!). A mile a day?? You go girl!!!! I have to check your youtube channel out! Go for it! 2020 is your year. Great job running! I just rode my bike today for the first time in forever, and it was actually pretty good! I’m glad to hear you’re back in the habit of running- it does wonders for the mind!